Business Cards, Flyers, Brochures, Banner Displays, and more. 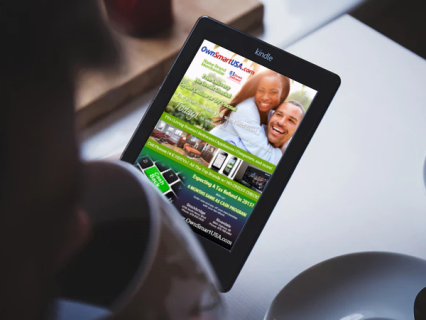 We know how important it is for your marketing materials to not only look good, but for your material to be organized in a way that your potential clients will understand. It needs to be compelling and inspire your clients to action. We will work with you until you are completely satisfied with your printed marketing materials. We are here to help you succeed. 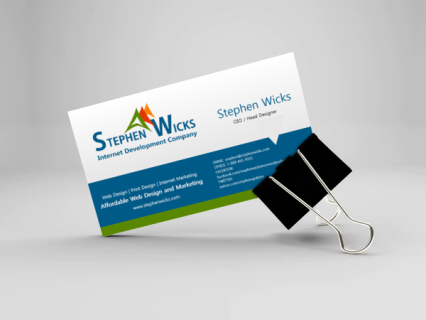 Let us design your business card for you. We know how to develop a brand for you that will help your business thrive. Flyers can help tell your brand story to the masses. Our designs convert. Be seen more and sell more. We will not only design your business card but we will print them and deliver them to your door. Your final price will be the price above plus the proce of the printing below. With our new heavyweight paper stocks, your card will look fantastic. Make it really pop with our new premium matte paper or glossy stock. Super improved! Get a distinguished, heavier stock. It’s thicker and sturdier than our matte stock. Add a high-gloss to the front of your card to brighten colors. Make your logo or photo stand out.